Weekly discussions about the history and potential future of space exploration and commercialization, with a focus on legal and ethical issues. 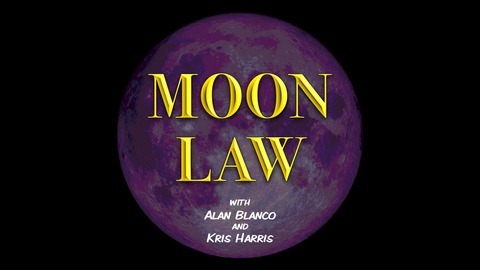 The United Nations recently held their first ever Conference on Space Law and Policy. 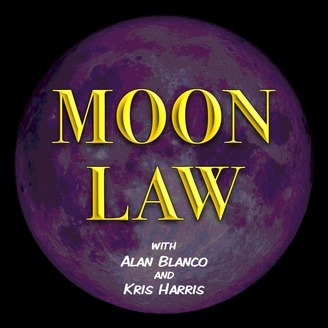 Alan goes through the various areas of policy that were discussed and what goals they have in mind for the next generation of space law.